Location, location, location! 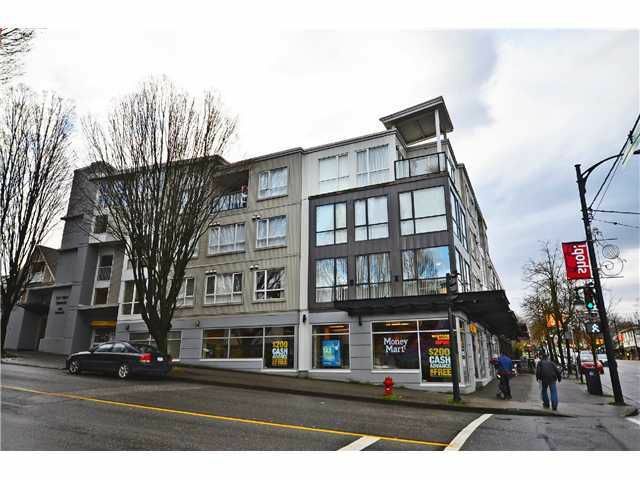 Live in one of Vancouvers most lively neighborhoods;Commercail Drive. This updated 1 bedroom suite has a big open-concept kitchen with stainless steel appliances, granite counter tops, new laminate floors, insuite laundry and storage, and secure parking. The best feature? the HUGE S/E facing patio! Grow your own garden, bbq, and relax on the QUIET side of the building. Enjoy the security of a rainscreened metal clad building. Perfect for the owner/occupiers, investors or pet owners! A walker's paradise with a 97 walkscore.